An underlying thread of inclusion and harmony runs through his works. This millennium year of Ramanujacharya’s (1017-1137 A.D.) birth anniversary affords an opportunity to revisit his legacy to Visishtadvaita Vedanta and Srivaishnavism by an understanding of the rationale of the corpus of his nine works. He is the acknowledged acharya who straddled Vedanta and religion with finesse by systematising the concepts of Visishtadvaita philosophy based on the Vedic canon of the Prasthanatraya texts — the Upanishads, Brahmasutras (Vedantasutras) and the Bhagavad Gita — in his Vedartha samgraha, Sribhashya, Vedantasara, Vedantadipa and the Gitabhashya. The Gadyatraya and the Nityagrantha are the basis of Srivaishnava praxis. The Ubhayavedanta tradition was instituted by him in Srivaishnavism with the inclusion of the recital of the Tamil hymns, the Nalayira Divya Prabandham of the 12 Azhwars, along with the Vedas in temple ritualistic worship and their exposition. It is from Ramanuja’s immediate disciple Tirukkurugaippiranpillan’s Arayirappadi, a commentary on Nammazhwar’s Tiruvaimozhi, that the tradition of writing commentaries on the Tamil hymns of the Azhwars started. The Vedartha Sangraha is a rigorous text which encapsulates the teachings of the Upanishadic passages. 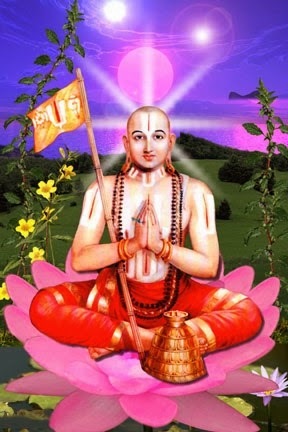 What is remarkable was Ramanuja’s composition of three commentaries on the Brahmasutras, the Sribhashya, his magnum opus, which is a full-length commentary, the Vedantadipa which is a gloss meant for one who cannot study the Sribhashya, and the Vedantadipa, a brief text that explains the import of the Vedantasutras succinctly. 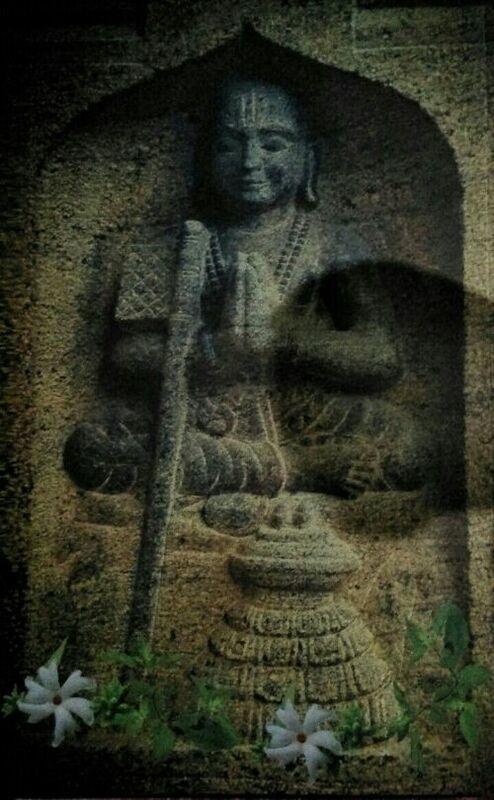 The Gitabhashya completes the trilogy of the Prasthanatraya. No wonder then the devout Srivaishnava community reveres him as the Bhashyakara! There is a prevailing methodology among scholars that organises Ramanuja’s nine works into two groups — his five Vedanta texts which are not only expositions of Visishtadvaita concepts for his followers but also for polemics with other Vedanta schools, and the three Gadyatraya prose-poems and the Nityagrantha as intended exclusively for his Srivaishnava community. 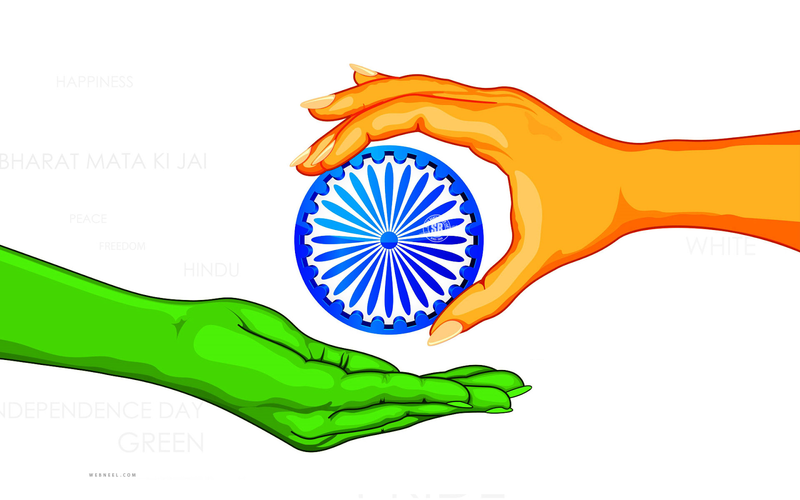 The dichotomy pointed out is that the basis of some of the concepts unique to this school like Prapatti (Saranagati) as an independent means to liberation and some of the five aspects of the Ultimate Reality (Brahman), i.e. Para, Vyuha, Vibhava, Antaryamin and Archa, do not find elucidation in his Vedanta works, while they form the core defining principles of his Gadyatraya and the Nityagrantha. 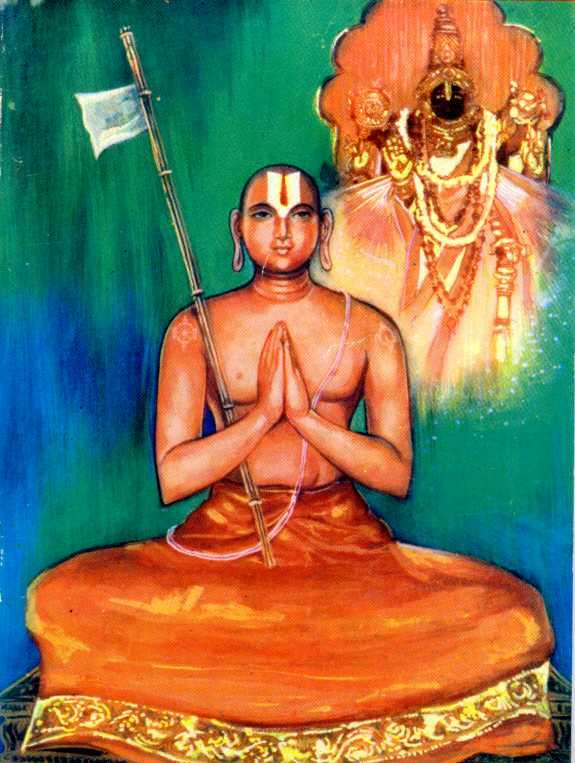 Ramanuja did not cite the Azhwars’ hymns also in any of his works, but traditional accounts reiterate his reliance on them especially Nammazhwar’s Tiruvaymozhi while writing the Sribhashya. The Vaishnava Agamas, the Vaikhanasa and the Pancharatra, which are the scriptural basis for worship of the Supreme Being in His Archa form in temples and in personal worship are not cited in any of his works. The only exception is in the context of his defense of the Pancharatra Agamas as scriptural authority (pramana) in the Pancharatra adhikarana of the Sribhashya (II. ii 39-42), which is the concluding section of the chapter in the Vedantasutras . 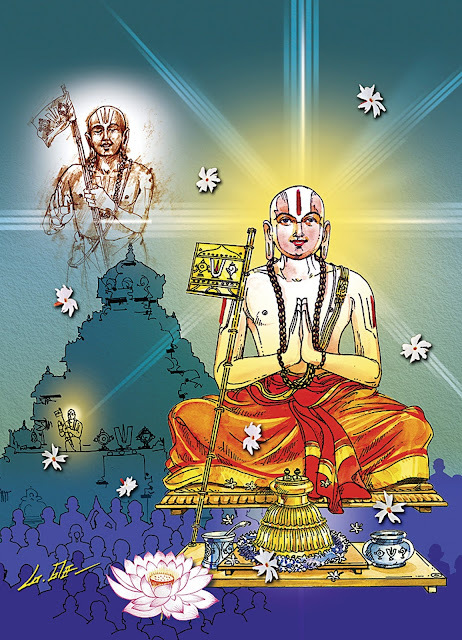 Ramanuja interprets the Pancharatra adhikarana in his Sribhashya by logical reasoning to show that Vyasa (Badarayana) who has glowingly expounded the Pancharatra (Bhagavata) doctrines in the Santiparvan of the Mahabharata would not have contradicted himself by denouncing it in his other work, the Brahmasutras. Thus, he has not cited the Azhwars’ hymns and the Pancharatra Agamas intentionally because they were not acceptable to other Vedantins of his time. The discerning reader can see the underlying thread of inclusion and harmony running through all his works. The key to understanding any Vedanta school in general is to constantly remember that it is not speculation based only on logic, but ratiocination undertaken to substantiate and experience the truth revealed by sruti (the Vedas), which is the final authority (pramana) to know the Reality. The enquiry into Brahman through sastra thus logically reaches its finale in the experience of truth, and Ramanuja’s Gadyatraya must be thus understood as the ecstatic outpouring of this mystical experience. It is the certitude of personal experience and not dogmatic faith which sweeps away the doubts of the vacillating mind of a seeker of truth.